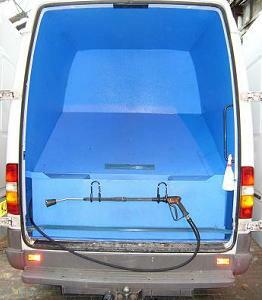 Specialist in custom made water tanks for vans, trucks, motorhome conversions, window cleaning, jetwash tanks. 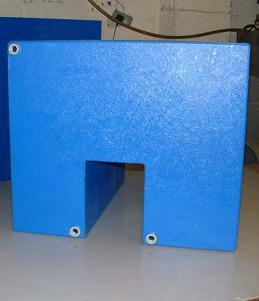 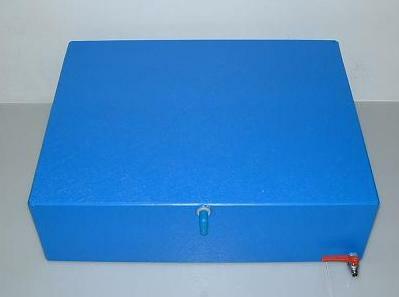 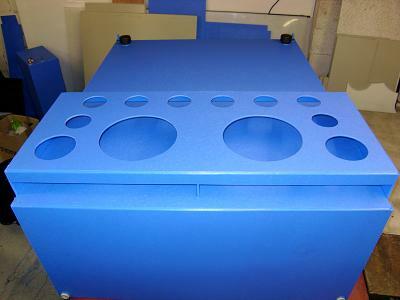 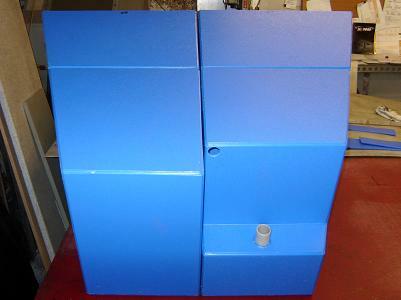 Plastic fabrications suitable for aggressive chemical environments. 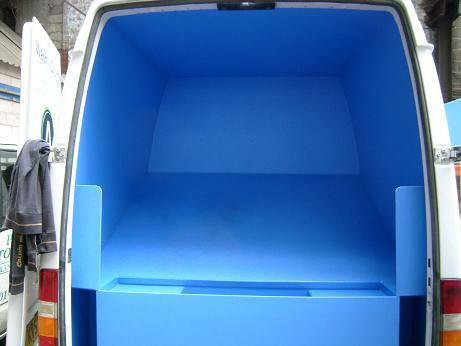 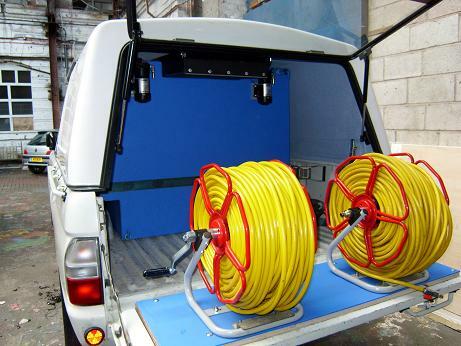 We can design and make any size water or waste tank to suit your needs, that either fits under your vehicle`s chassis or inside the body. 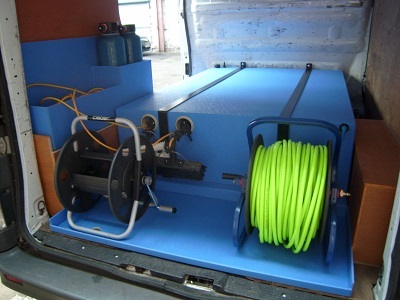 We have over 18 years experience in making custom made water tanks for conversions and are willing to help you with any of your ideas or questions about where to put your waste or water tank on your vehicle.